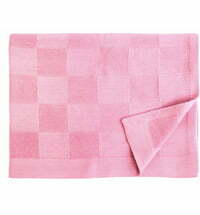 A lambswool blanket with a zigzag pattern. 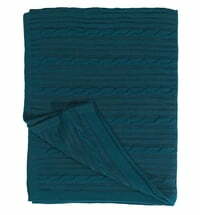 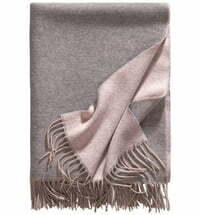 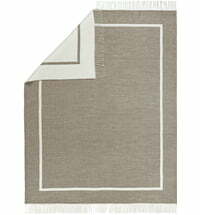 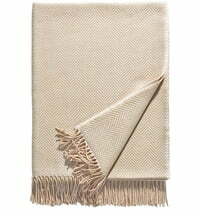 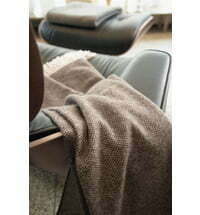 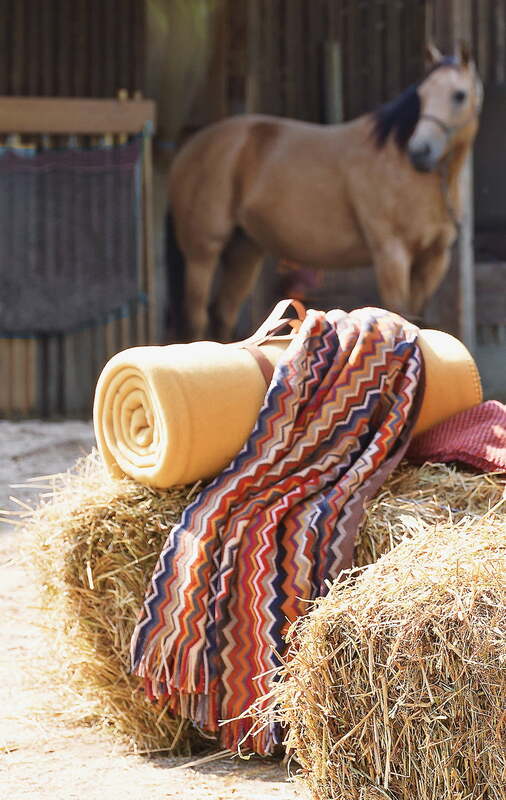 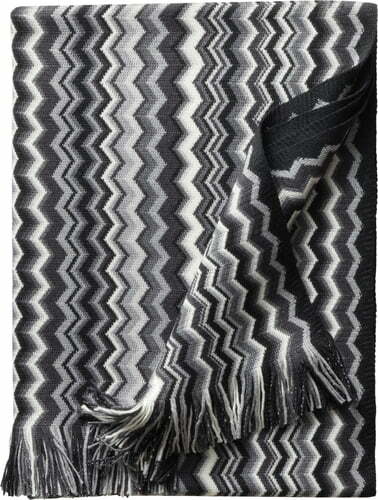 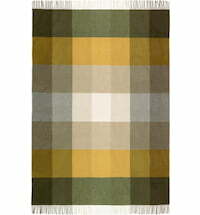 Firenze by Eagle products is a warp-knit blanket with fringe and a zigzag pattern. 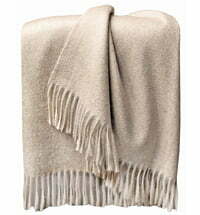 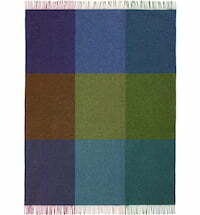 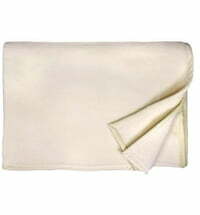 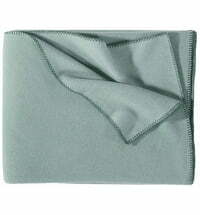 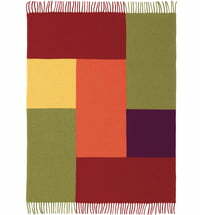 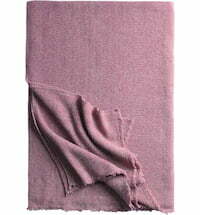 It is made from 100% superfine lamb's wool. 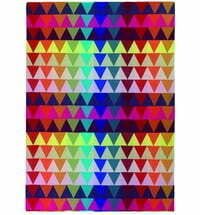 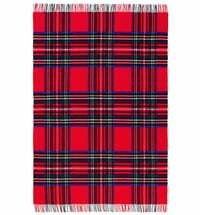 The beautiful colours of this blanket make it a stylish decorative element for your couch or for anywhere else in your home.